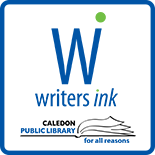 Caledon Public Library presents a cozy autumn evening of local author readings as ‘Write Out Loud: An Evening of Spoken Word’ next Tuesday, October 18th at 8 pm at The Church Pub, 17219 RR 50 in Palgrave. Participate*, or join the audience, enjoy a beverage and support talented Writers’ Ink members and other area writers and poets as they share their latest best writing ‘out loud’. Note that The Church Pub will be open early for a pre-readings dinner from 5 to 7:30 p.m. Call 905-583-2222 for reservations. 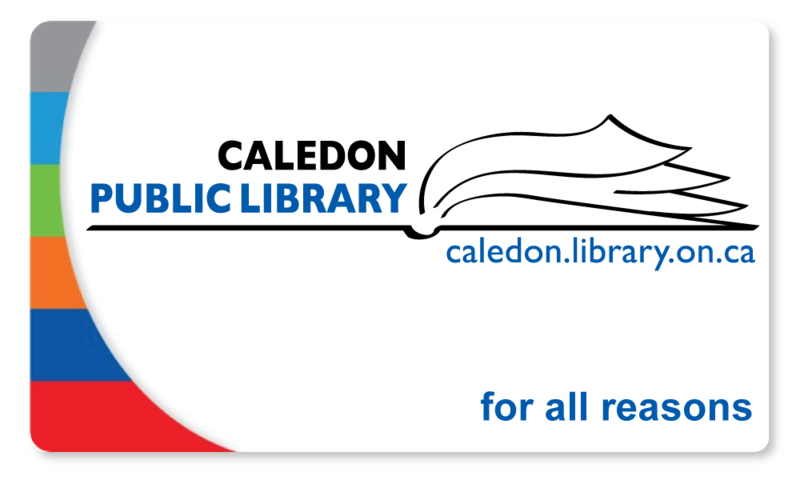 This entry was posted on October 12, 2016 by Alton Chapter in Writer's Ink News and tagged author readings, Caledon Public Library, Palgrave, Poem, storytelling.